HONG KONG -- Chinese stock trading has been temporarily suspended for the second time this week after "circuit breakers" kicked in following a steep plunge. The official Xinhua news agency said Thursday that trading on the Shanghai and Shenzhen stock exchanges was frozen for the day after shares tumbled more than 7 percent. 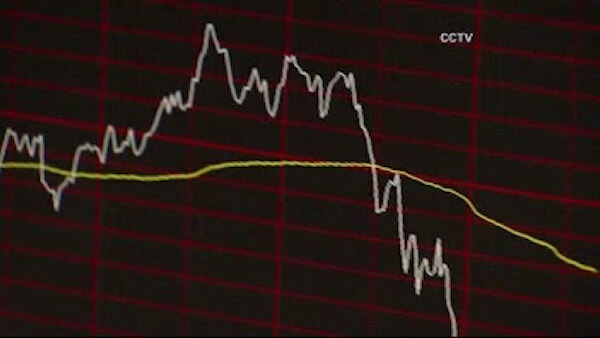 It's the latest spasm of investor panic to hit China's troubled stock markets in recent months. The emergency measures, which were introduced in December, also kicked in on Monday to halt stock trading.